Valentine’s Day is a day made for the expressive creativity of poetry, especially towards someone you love. 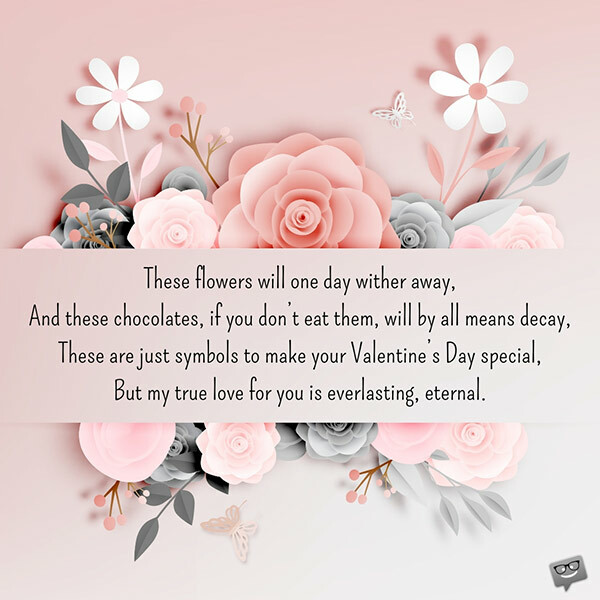 Below is a trove of truly heartfelt Valentine’s Day poems you can shower lavishly on that special person in your universe. 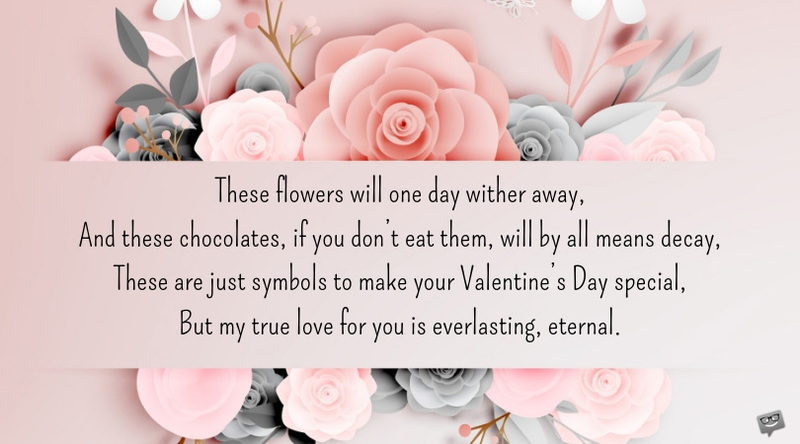 Hopefully these lines would contribute towards making this super romantic day a memorable one for you and him/her. But one day you will be my wife. So in terms of enjoying this Valentine’s Day, you need not fret. 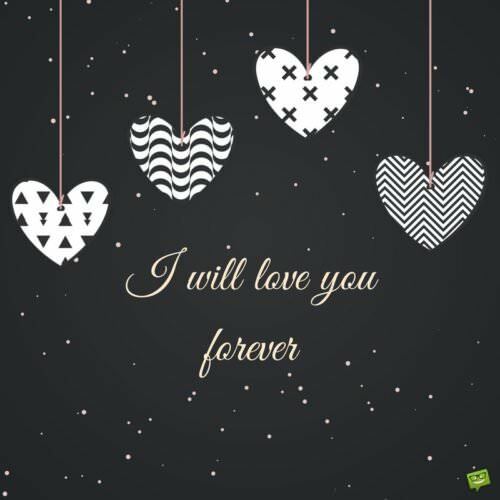 But my true love for you is everlasting, eternal. And may you always bestow upon me the great privilege of being your Valentine. To express the sincere desire that you would be mine. I would be honored beyond words if you spent Valentine’s Day with me. 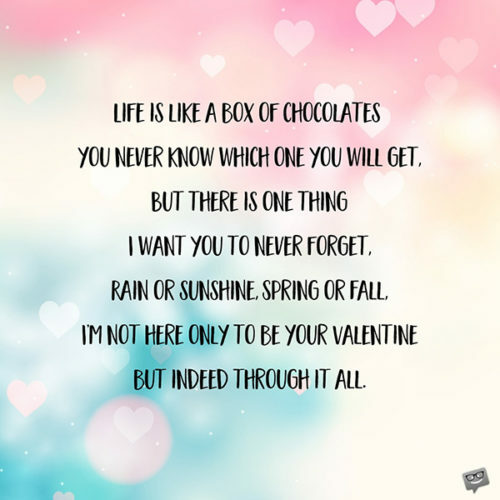 I’m not only here to be your Valentine but indeed through it all. And humbly request that you would be my Valentine. But on this special occasion, I decided to say it with a bouquet. So please accept this gift as a symbol of my eternal love. To honor none but you and give you the proper due. Thanks for allowing me to enjoy your love’s sweet taste. Look no further than my direction, because I love you indeed. Because forever in my heart you will be my Valentine. Because I can’t think of any present more pleasant than being with you. I am thrilled and more than willing to make that sacrifice. But rather as a harbinger of things to come. Is enough to rationalize marrying your twice! As not only an expression of my love but also my friendship. In your sweet love, I shall eternally drown. Thank you so much for deciding to be mine.